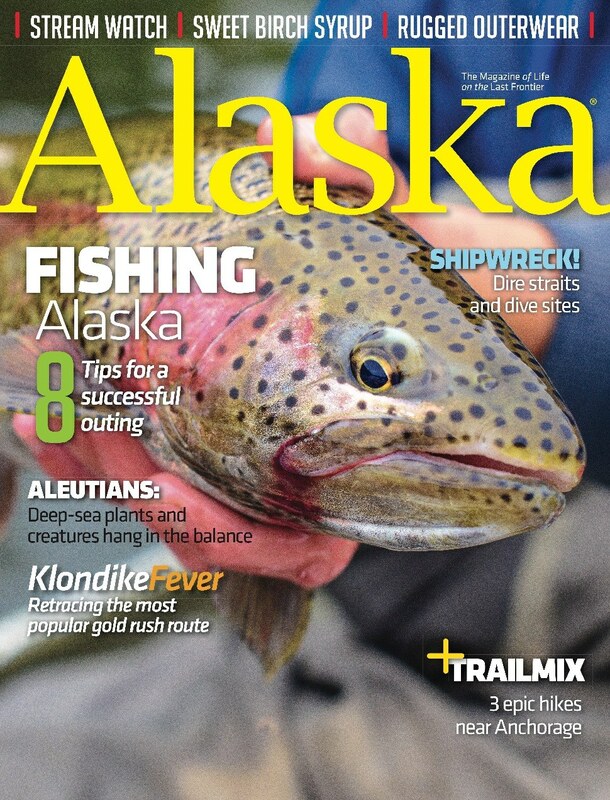 Alaskans and visitors from Outside are blessed with an incredible wealth of sport-fishing opportunities—from easy-to-reach streams that flow alongside highways or right through town, to remote waters accessible only by floatplane or raft. Trout brought me to Alaska. I dreamt of fishing for them since childhood but never had the resources. I spent my mid-twenties fishing in Montana. Waiting at a pizza spot covered my necessities: food, rent and gas to reach the local rivers.